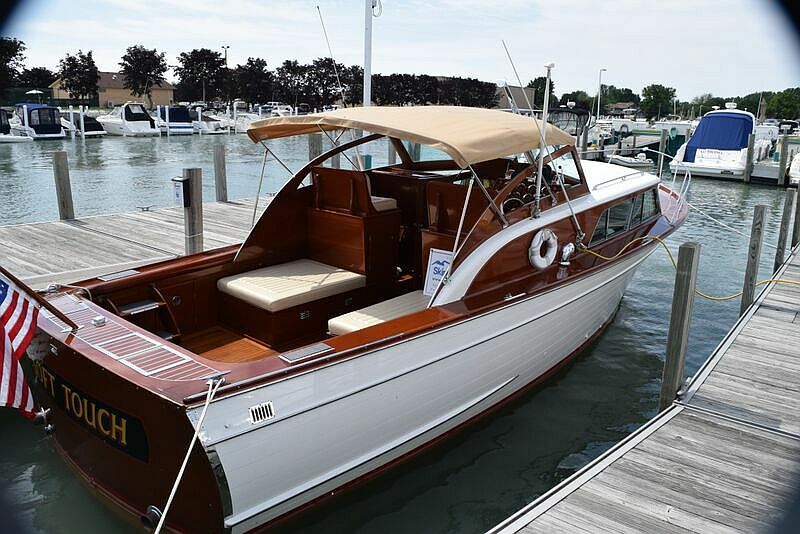 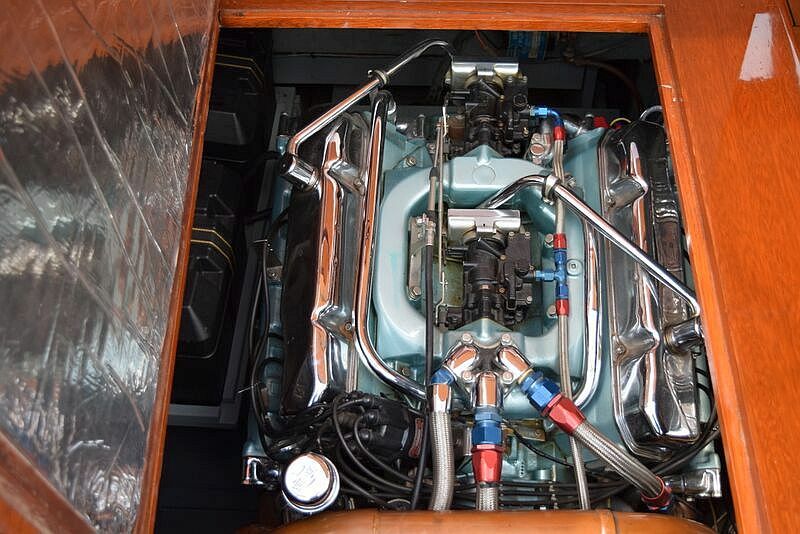 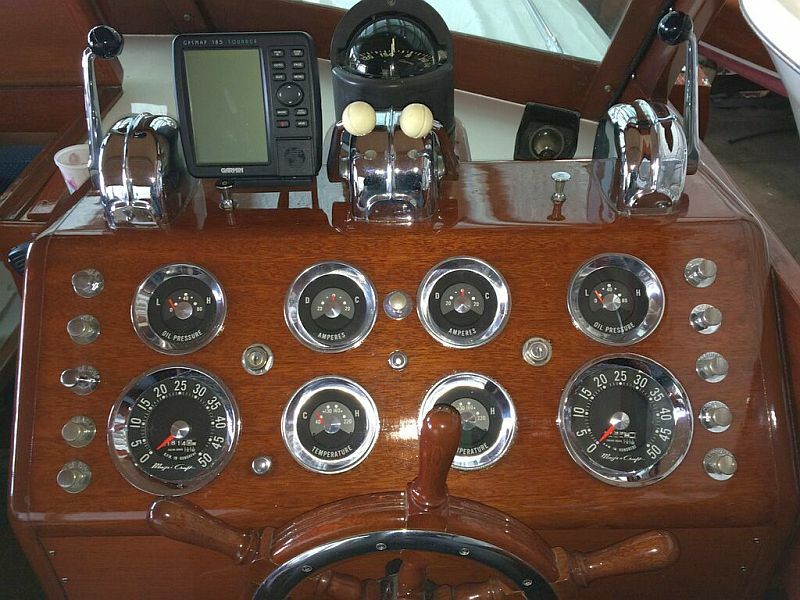 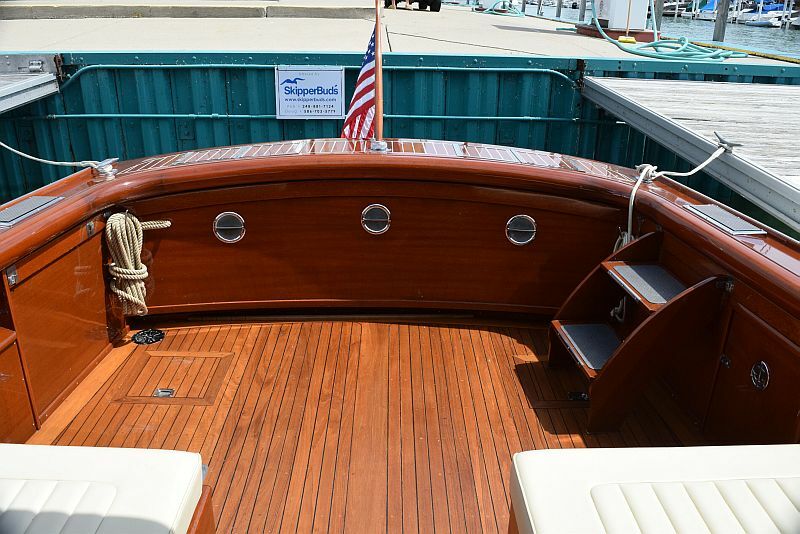 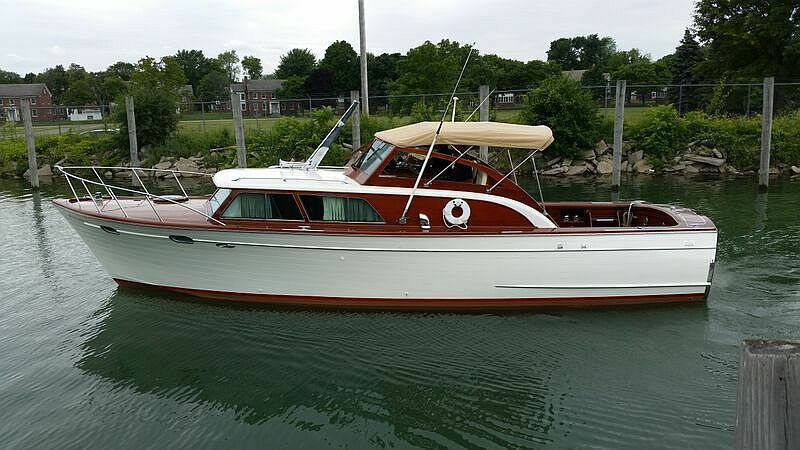 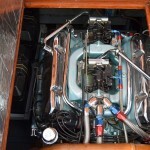 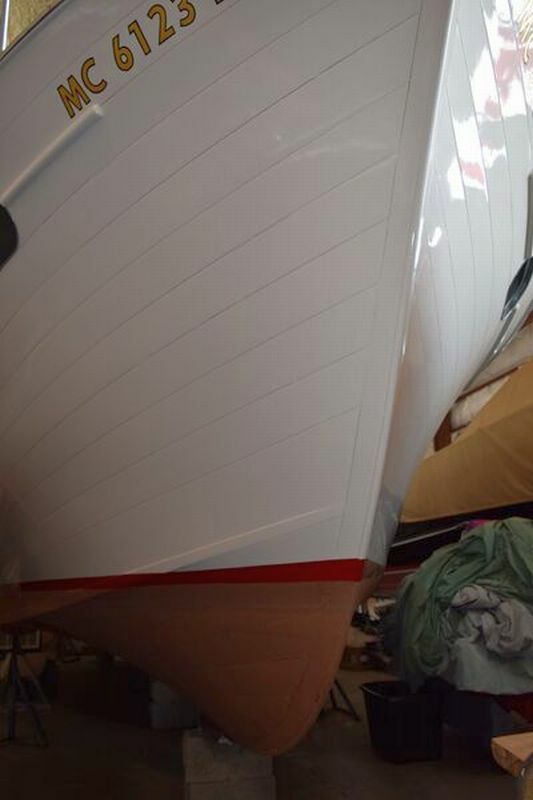 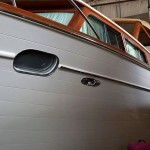 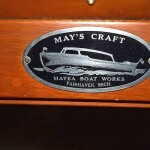 Built by famed Mayea Boat Works, Fair Haven, Michigan, “Soft Touch” exemplifies fine original workmanship, ongoing updates, and two dedicated owners that have always maintained this boat with the original builders care. 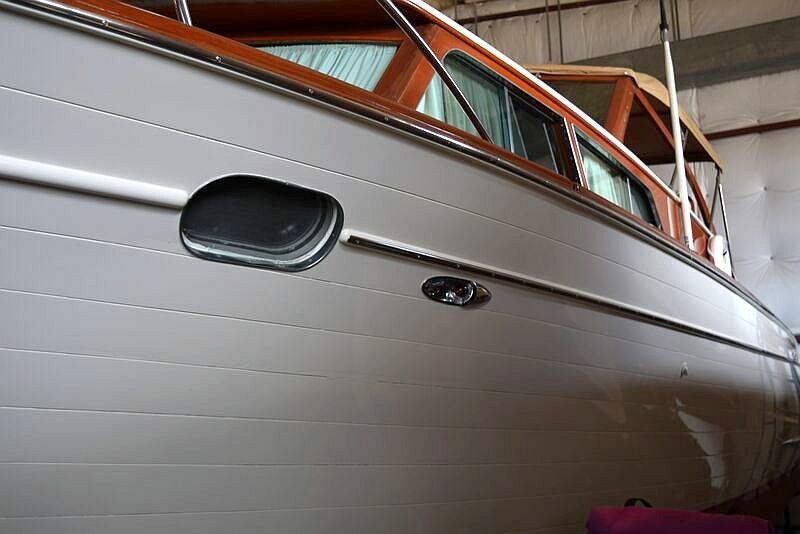 Current owner of almost 20 years is ready for something new. 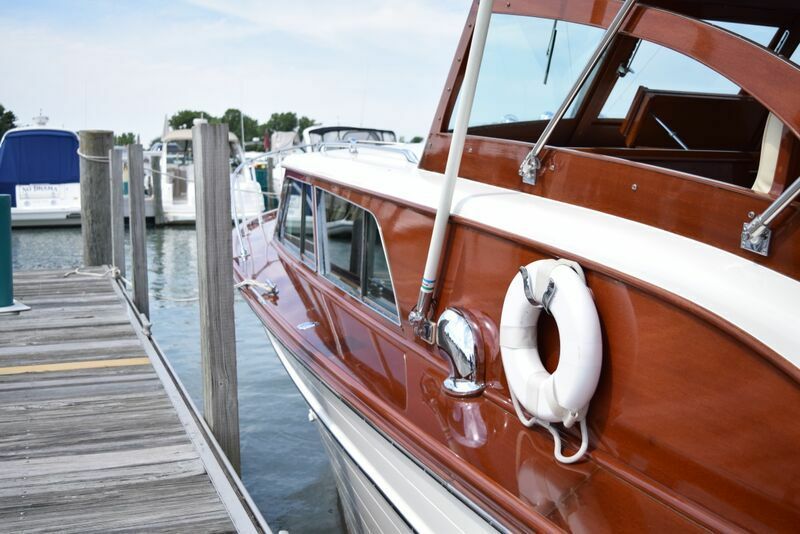 The vintage appearance is deceptive as she feels like a much newer vessel as she has had continuous upgrades to the electrical system, appliances, air conditioning, and over all upkeep has been topnotch. 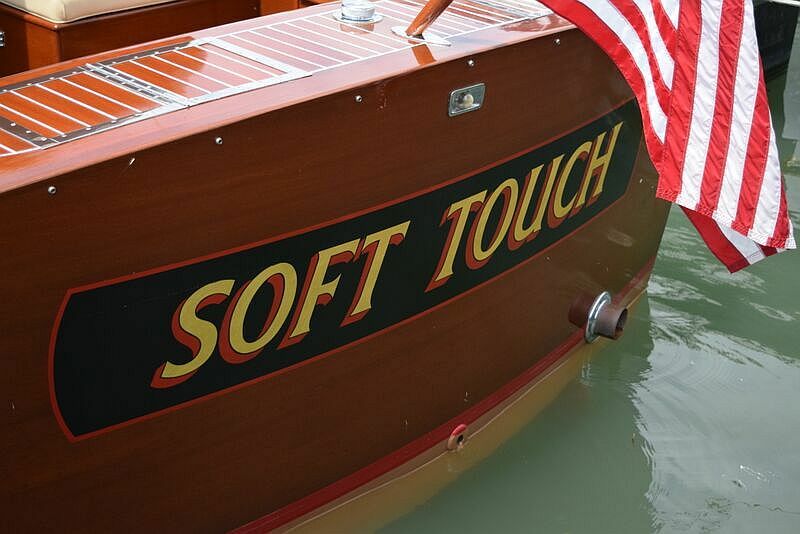 To view a video of “Soft Touch”, see the you tube channel below. 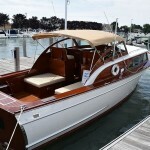 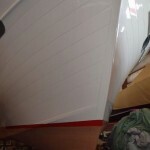 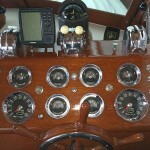 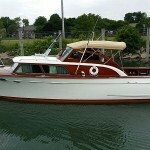 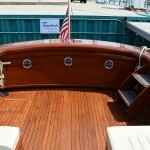 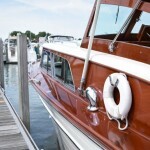 Like the look of this one, but looking for a project boat? 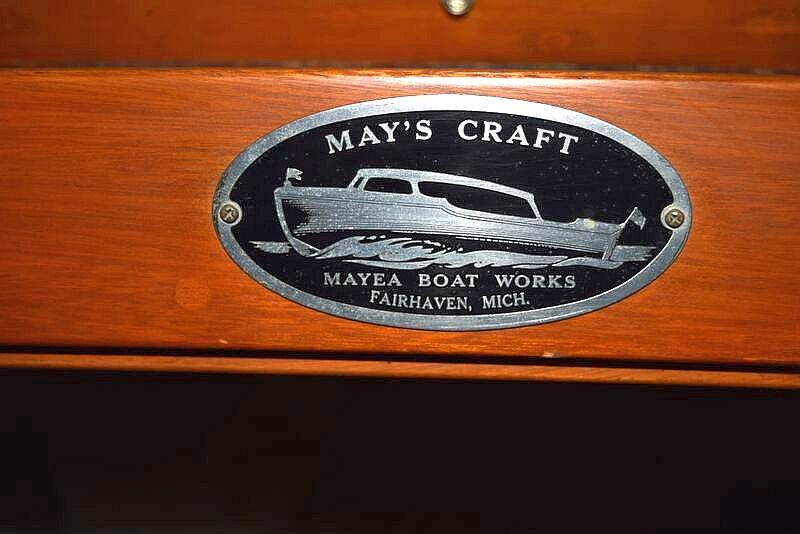 Call me about a 1958 28’ Mays Craft that needs work.